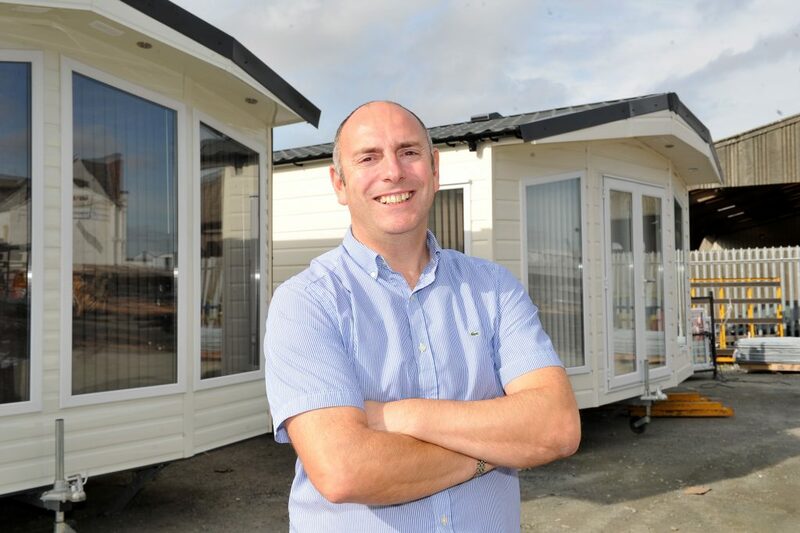 A family-run business which has been at the heart of Hull’s caravan industry for the last three decades is hoping a record trading year can act as a springboard for further growth. Arronbrook Caravans, which was established by director Ron Kerr in 1987, has successfully increased turnover by just over 25% after enjoying an increase in orders during 2018. The company, based on Popple Street off Hedon Road, currently exports almost 60 per cent of their products to customers in Belgium, Holland, Norway and France. “A lot of the caravans we build are for importers we’ve worked with for a long time, and that was again the case in this record-breaking year. The success of a new model with an unfurnished lounge was another key factor behind the growth achieved in 2018, along with a £100,000 investment in machinery which helped improve production times. A new bonus scheme was also put into place to recognise and reward the efforts of our hard-working team. Having competed against the industry’s ‘Big Boys’ for more than 30 years, director Steve Park believes building bespoke models will continue to be the secret to future success. Be the first to comment on "Record trading year for city caravan manufacturer"